The venerable Sun Hat has come and gone, and is back again!!! We all remember the gorgeous hats that Miss Scarlet wore in Gone With The WInd, and her perfectly lovely skin that those hats were protecting! We probably remember our grandmas and great grandmas and THEIR terrific hats, and grandpas who wore Fedoras everywhere. I heard it was President John F. Kennedy who started going everywhere bare-headed, and hats fell out of favor for a couple of decades. If your hair was getting a bit sparse, you most likely wore a hat no matter what the fashion. For men, THE RUGGED LOOK was suddenly the IN look---deep tans followed a few years later by deep wrinkles, and a decade or two after that, skin cancers. Thankfully, I think we have come to our senses!!!! My husband Tom loves his cotton SPF 50 khaki ''safari'' hat, and since he gets it pretty dirty and sweaty, it washes great in the washing machine! He can be out in the rain and it never loses it's shape. Perfect active guy hat!!! My favorite hat is the Palm Straw, the tightly woven variety. I finally found a great place to get just the right one, the right shape, the right price!!!!! A very nice gal named Loretta has an Ebay store, and also a nice online store I discovered that i needed a Stampede String UPGRADE from the horsehair that came with the hat; too many little broken hairs stuck me in the face. I love the leather one i ordered. 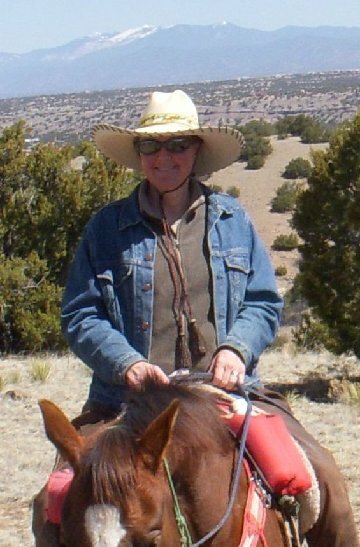 You can email Loretta, afford@texas.net, and she will send photos of all her stampede strings.